Discover HayleeAndFamily's Youtube and Instagram stats, most viewed videos and tag analysis. 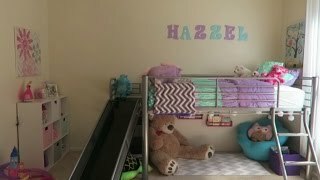 Get inspired by discovering the TOP 100 Youtube videos of HayleeAndFamily. TODDLER ROOM REVEAL & REACTION! A DAY IN THE LIFE OF A TEEN MOM! Is This AWKWARD For You?! Starting A NO SPEND Month! Discover which video tags are used by HayleeAndFamily for the most videos.